A new App for excursions along the paths of Brenzone sul Garda. The municipality of Torri del Benaco is adjacent to the municipality of Brenzone sul Garda in the territory of Pai. 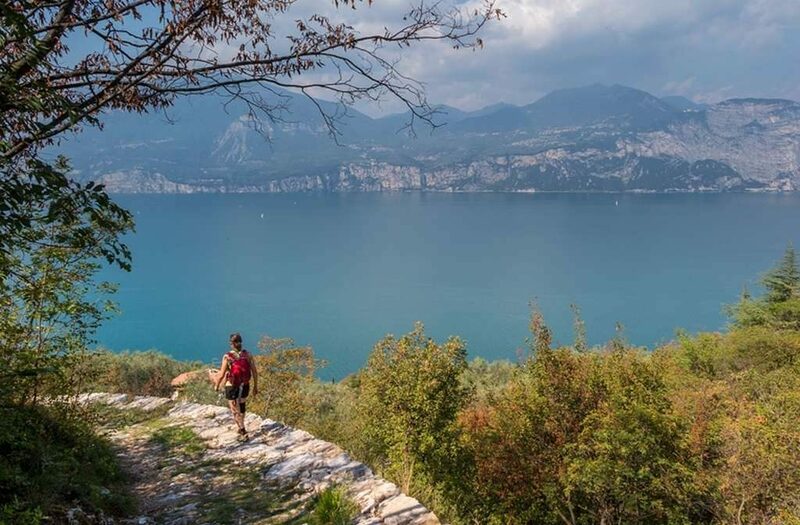 Brenzone sul Garda has a network of paths (ancient mule tracks) among the most extensive of all Lake Garda, and its territory extends from the shores of the lake to the top of Monte Baldo. Already from our district and departing from the Hotel Villa Tiziana it is possible to cross the large network of paths in the municipality of Brenzone. 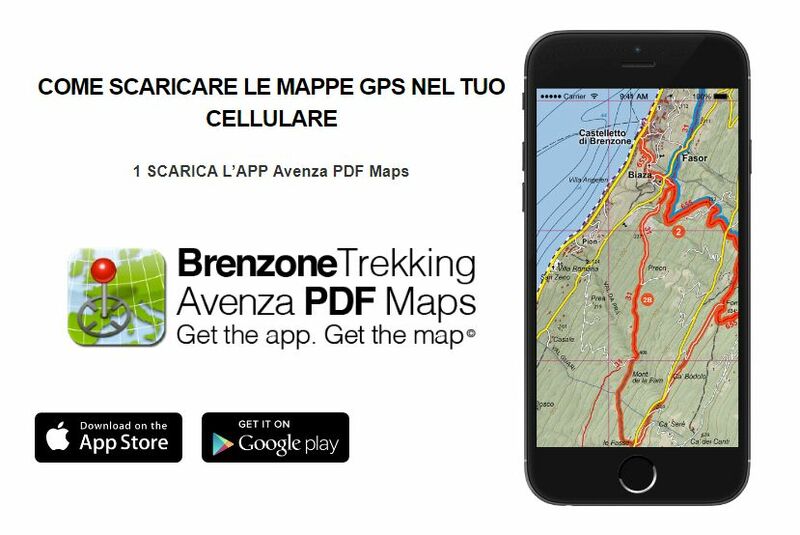 The administration of Brenzone has therefore developed an application for smartphones and tablets (android and apple) containing a map with the gps tracks of the municipality’s trails. The app shows our current position within the map and shows us how to best proceed along the route. 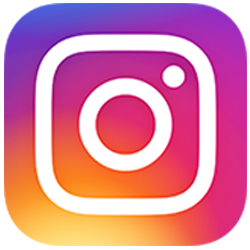 1- In order to read the map first you have to download AVENZA PDF MAPS from the links indicated (Apple App Store & Google Play Store). 2- Next download the Map of Brenzone at the second indicated link (Map Store Avenza Maps).